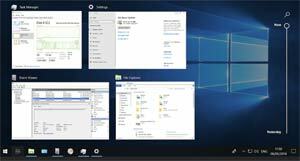 Do you know about the Timeline feature in Windows 10? Most people don’t. 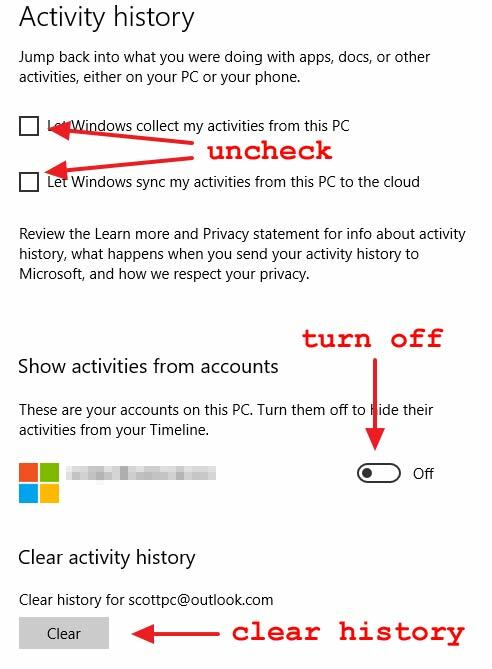 Here’s what it is and the steps to disable it, if you want to. You can think of Timeline as being kind of similar to your internet browser history. You know, in Chrome or Firefox (or any browser) you can go back and see all the websites you’ve visited over the last hour, the last day or however long you go back. Unless you have cleared that history at some point. 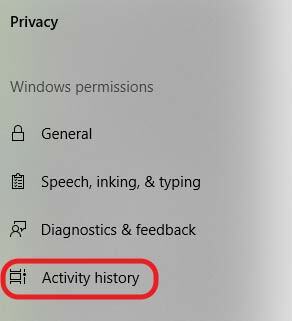 Windows 10 Timeline is kind of like that, but it includes the other activities on your computer (not just the web browser history). So it will show the websites visited, and the apps you used. Look for the Windows key on your keyboard. It’s in the lower left area and has the Windows logo on it. Hold down the Windows key and tap the “Tab” key. Now you’re looking at Timeline. Each item is a “mini window” of various activities. 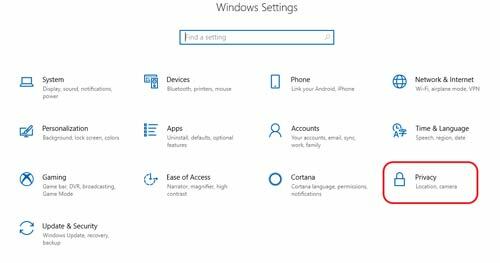 You’ll see the first row are activities that you have currently running – maybe different web browser tabs, your email, or other programs that are running. Below your currently running items are the things you were doing earlier – like earlier today, or yesterday, or a few days ago. You can just scroll down and see all of them. So if you used Skype 3 days ago, you’ll see it there and you can click on it and be back in Skype. For some people, this is a very handy thing – you can easily find what you were doing on a previous day, and get back to it quickly without having to do a lot of searching. For other people, it’s Windows keeping track of what you do on your computer. For me, I’ve been kind of on the fence about it. But now I’m kind of leaning toward disabling it, since I don’t really use it personally. 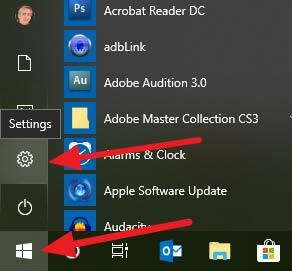 I have already turned it off on my own computer, and will be disabling it for future new PCs that I set up as part of that overall process. And of course if you decide you want to use it again, just go back in the same settings and check those boxes again.